Cold weather means extreme outdoor conditions and requires specialized skills to survive and thrive. Winter living calls for specific bushcraft and survival skills. Mark’s hands-on approach to outdoor winter living skills better develops your physical and mental aptitude. Our winter survival training addresses the most important fundamentals for outdoor survival in snow country. 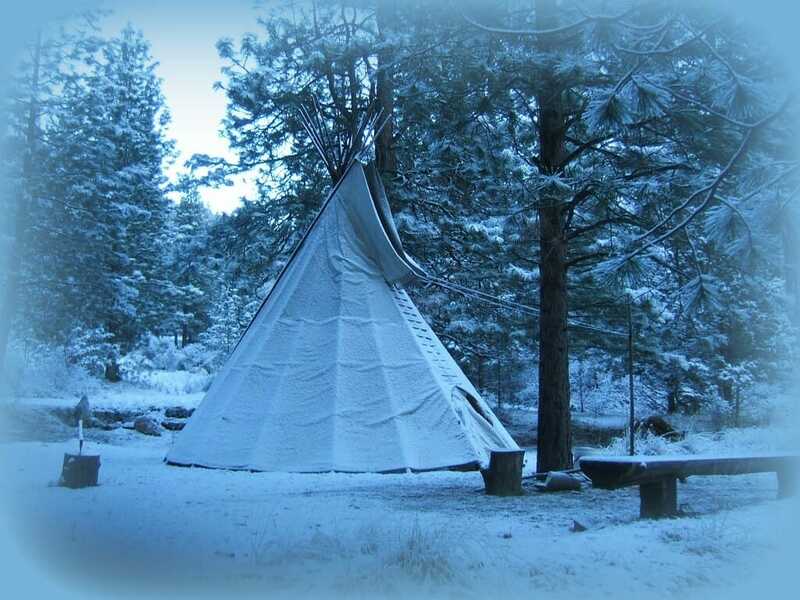 Dates – ~Winter Camp, February 2019, will not be run. We hope to offer it again in the future. Thank you for your patience. Read Registration Policies before purchasing camp. Register by Check. Learning how to thrive in winter conditions is definitely a worthy challenge and an exciting adventure. 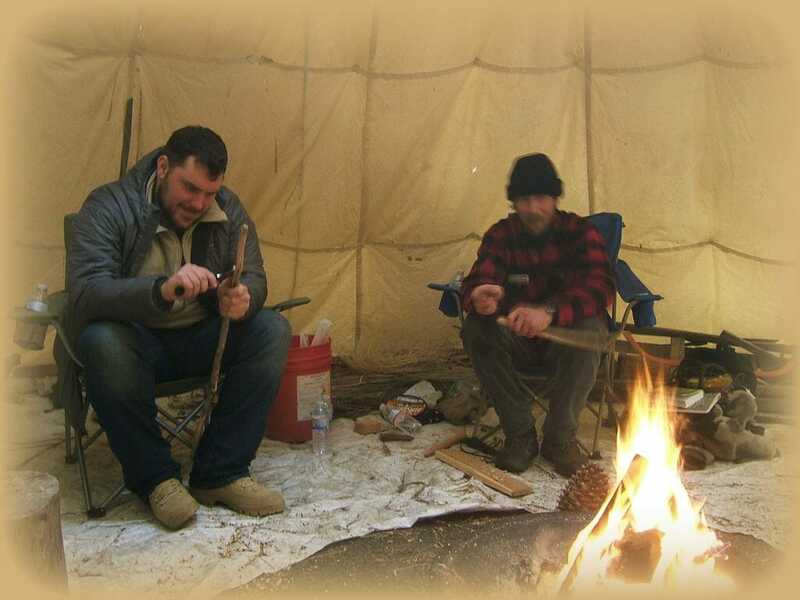 No one should neglect a well-rounded survival education and it is not complete without winter outdoor survival training. Transport: Shuttle service from Medford, Oregon airport $100; Dunsmuir, CA train station $75; and, Weed, CA Greyhound bus station free.